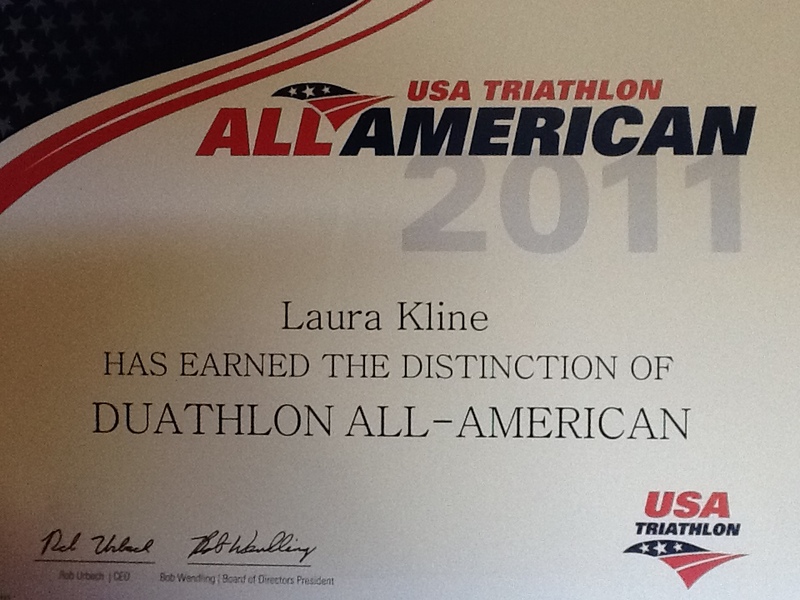 Although I spent a lot of my 30-34 racing days on the sideline, I am happy to announce that my “comeback” year was sealed by earning the spot as the #1 Female Duathlete in the 30-34 Age Group in the USAT Rankings! It was great to be back out on the race course last year, and I cannot give enough thanks to those who not only helped me get back into racing form, but also those who had to deal with me during my down time! The continued support I receive from all of my friends and family mean the world to me!